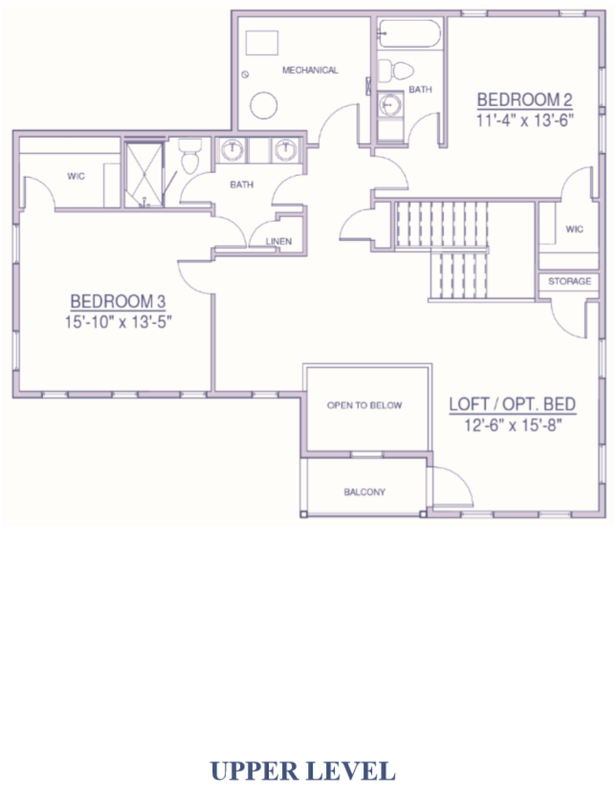 The Scotty floorplan offers a growing family everything it needs The Scotty features an open floor plan, with an expandable lower level and a loft space for flexible living. The kitchen boasts a huge Center Island overlooking the large dining and great room, plenty of counter and cabinet space, a walk-in pantry. The Center Island makes the perfect setting for informal dining. The light filled stairway leading to upstairs features an owner’s suite that is a luxury retreat. Add the tray ceiling and sitting room to make the space feel even more luxurious. The owners’ bath features a large shower with seat, soaking tub, compartmentalized water closet, double vanity, and a huge walk-in closet. 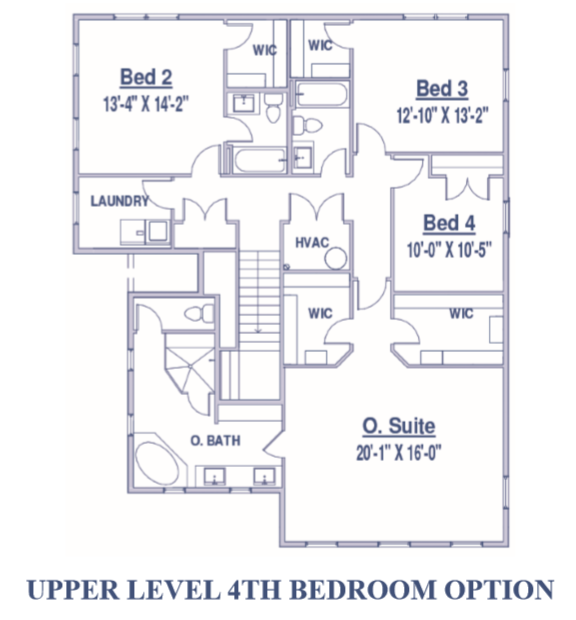 The upper level also offers two additional bedrooms, a spacious loft, a full bathroom, and spacious laundry room. The Scotty is the house you will love coming home to. The Dornoch is a highly desirable home with its charming exterior including a large inviting front porch. The Dornoch features a grand open floor plan with a dream kitchen including a large granite island and walk-in pantry, connecting perfectly with a large dining and great room – great for entertaining. Secluded from the living space, on the upper level, you will find two spacious bedrooms with walk-in closets and separate bathrooms. You will also find an open loft space, that can be converted to a 4th bedroom, and the beautiful owner’s suite which includes a sitting area, his-and-hers walk-in closets and a luxurious owner's bath with shower and soaking tub. 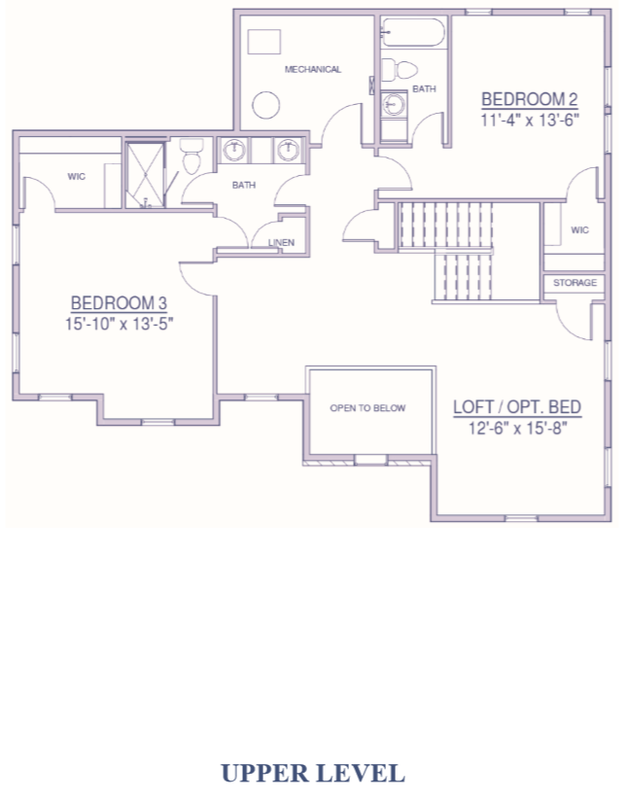 A convenient laundry is also located near the bedrooms on the upper level. This large light-filled home will be the perfect place for your family to both entertain and relax. 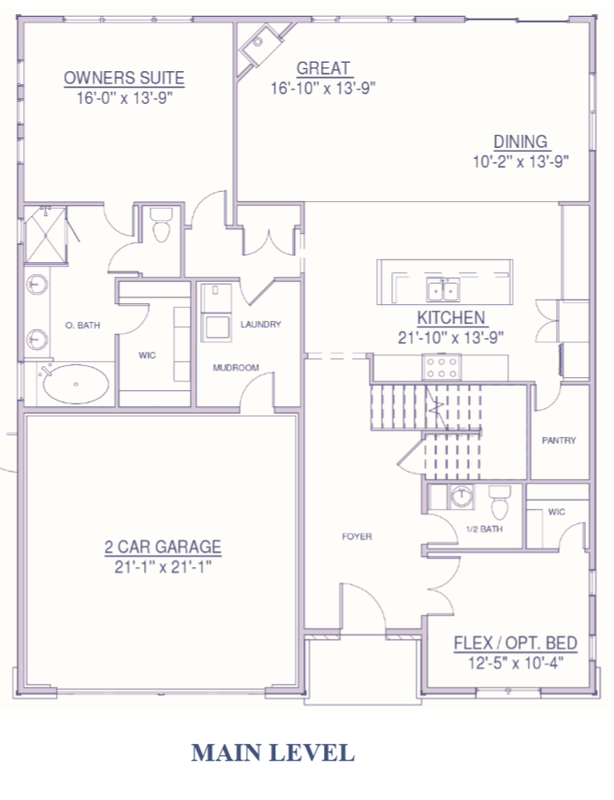 The Campbell is a newly designed home with the location at our new Canyon View Mountain Living Community in mind. 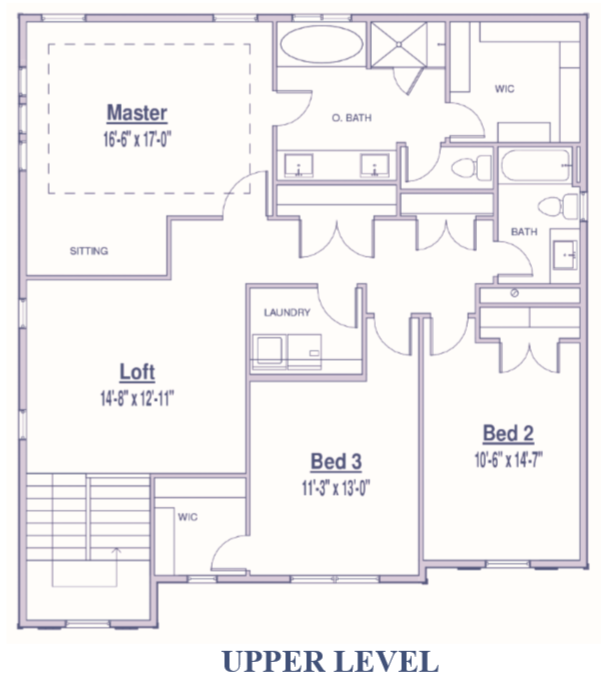 The Campbell A is an amazing floorplan that can accommodate any size family with it's many available layouts. The home features an amazing gourmet kitchen featuring an enormous island as the center of attention. 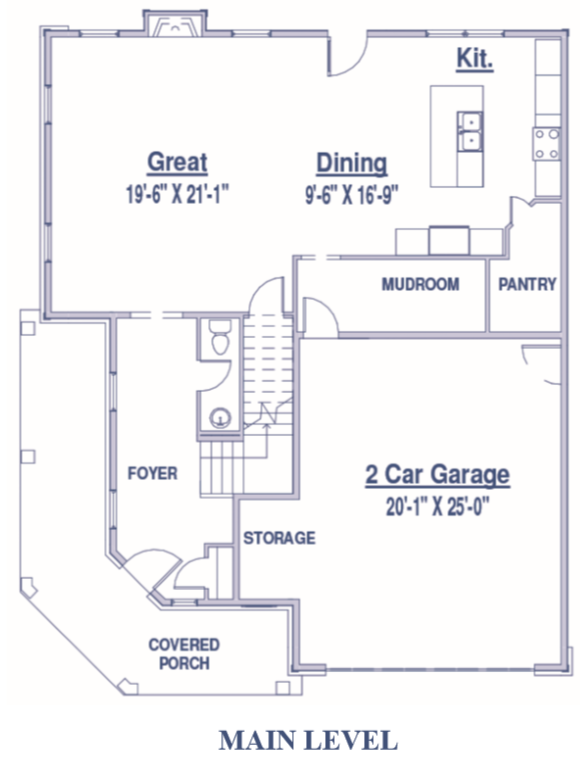 The kitchen opens to a large great room and dining area, perfect for entertaining. Secluded and tucked away, the home also features a main-floor Owner's Suite with a luxurious Owner's Bath and Walk-in Closet. The upper level is a masterpiece of its own that boasts two additional bedrooms, two bathrooms and a spacious loft area. 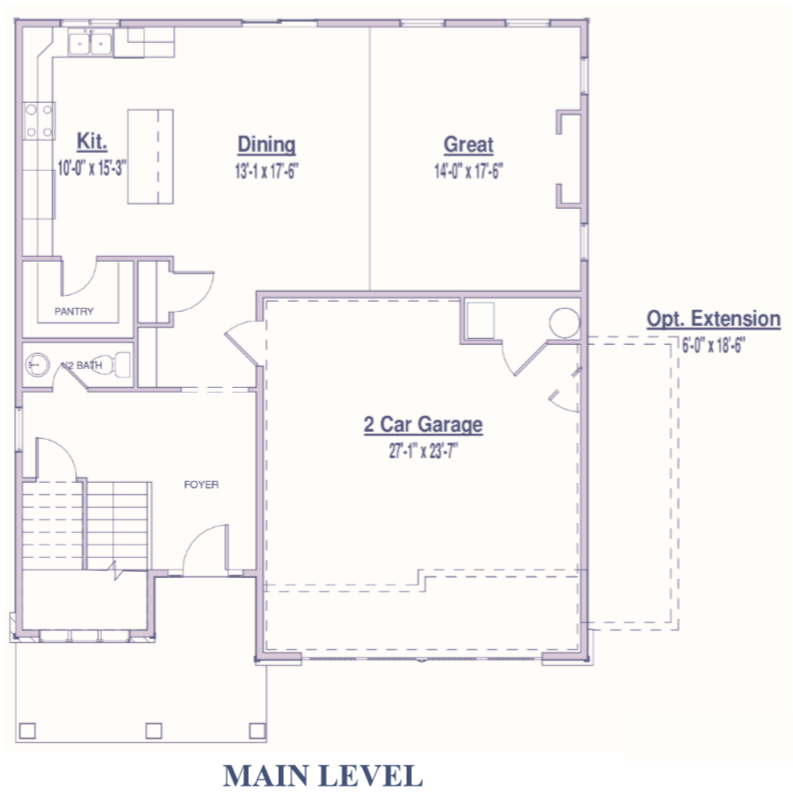 This space can be upgraded to accommodate additional rooms and guest space, depending on your needs and wants. An amazing home that your family and guests will love coming home to. 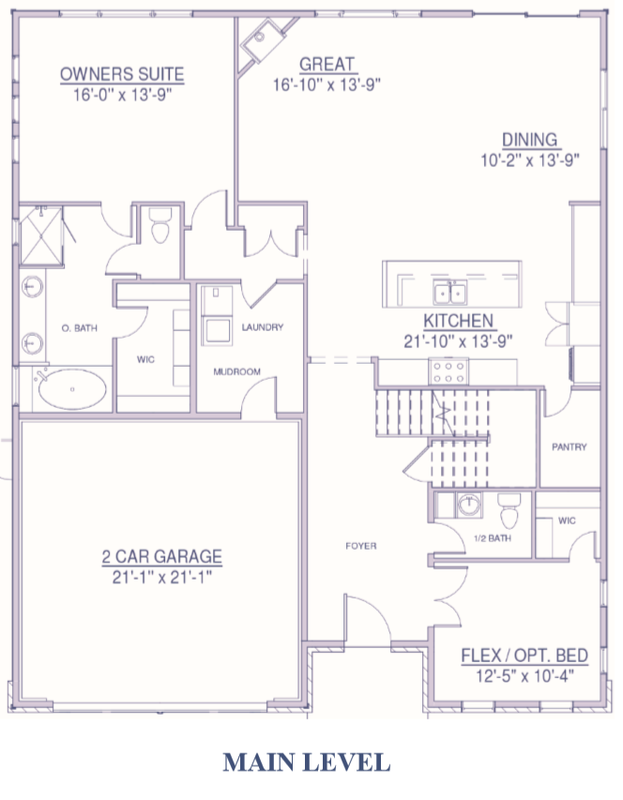 The Campbell is a newly designed home with the location at our Canyon View Mountain Living Community in mind. 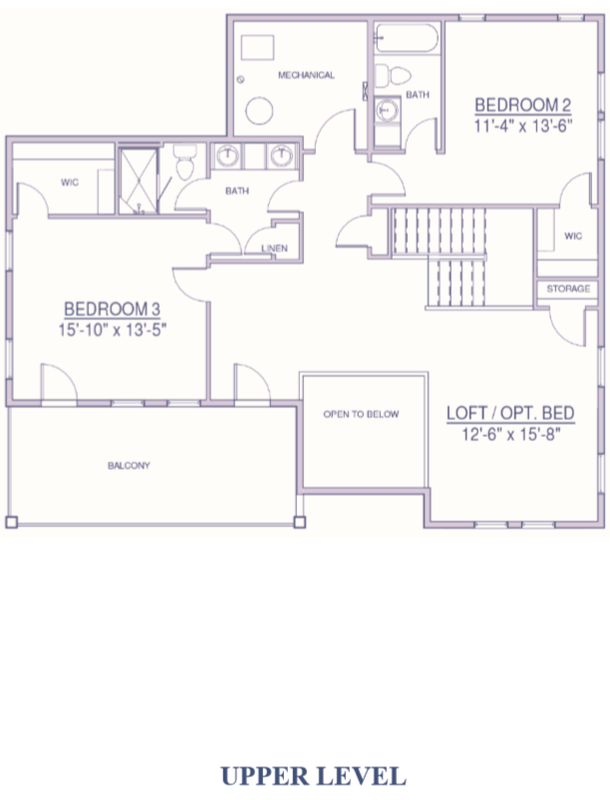 The Campbell B is an amazing floorplan that can accommodate any size family with it's many available layouts. The home features an amazing gourmet kitchen featuring an enormous island as the center of attention. The kitchen opens to a large great room and dining area, perfect for entertaining. Secluded and tucked away, the home also features a main-floor Owner's Suite with a luxurious Owner's Bath and Walk-in Closet. The upper level is a masterpiece of its own and also happens to feature an additional Owner's Suite with views to the front that includes his & hers walk-in closets and a large bath, an additional bedrooms and bathrooms and a spacious loft area. 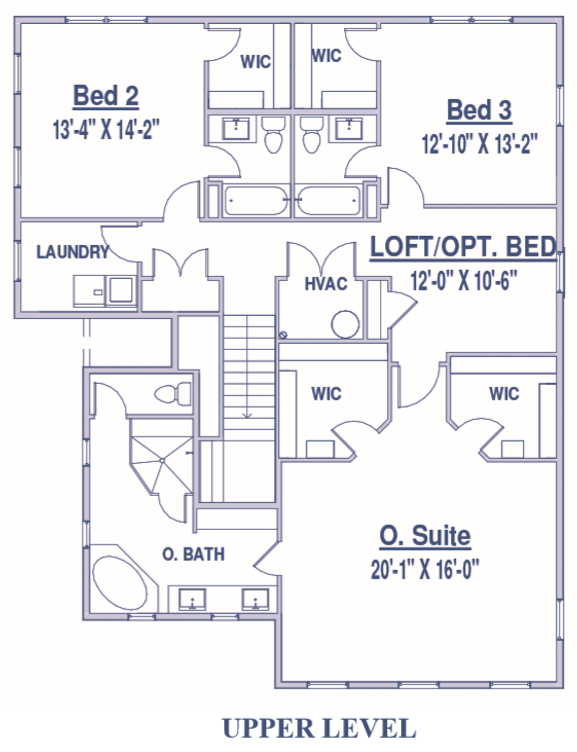 The Campbell C is an amazing floorplan that can accommodate any size family with it's many available layouts. The home features an amazing gourmet kitchen featuring an enormous island as the center of attention. The kitchen opens to a large great room and dining area, perfect for entertaining. Secluded and tucked away, the home also features a main-floor Owner's Suite with a luxurious Owner's Bath and Walk-in Closet. The upper level is a masterpiece of its own and also happens to feature an additional Owner's Suite with views to the rear of the home that includes his & hers walk-in closets and a large bath, two additional bedrooms, two bathrooms and a spacious loft area. Close to The Homestead Resort, Skiiing, Hiking and Golfing. please contact us at 801-736-1955 to schedule an appointment. Sundays, 12 Noon to 5 p.m.
onto River Road off HWY 189 about 20 minutes from Park City. 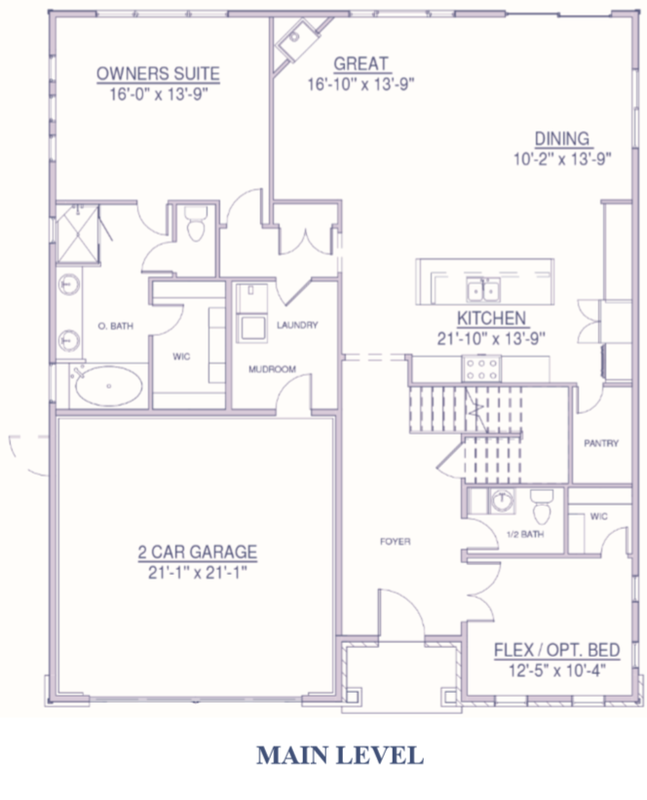 Floorplans and dimensions are approximate and may change during the construction of the home.